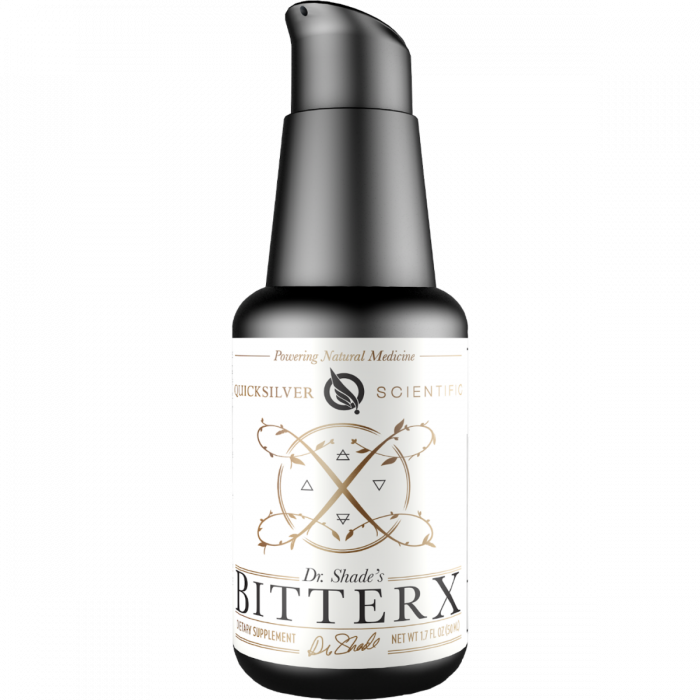 GI Detox Box - Quicksilver Scientific - preparation for systemic detoxification. Hi [INSERT YOUR FRIEND'S NAME HERE], Please check this out https://www.proactivehealthcare.co.uk/quicksilver-scientific-gi-pretox-box?referrer=0 and get £4 off your first order (minimum order £30 excl. shipping). Thanks! The G.I Detox contains: 3 120mL bottles of Artemisinin Emulsion, 4 50mL bottles of Dr. Shade's BitterX, and 4 120g bottles of Ultra Binder. This protocol takes 2 months to complete and has 2 successive stages in which dosages of supplements are progressively increased to encourage deeper effects.